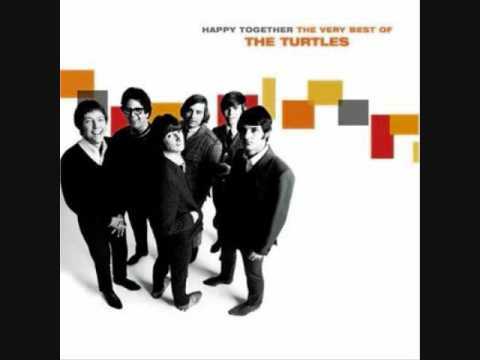 "Happy Together" is a song from The Turtles' first studio album, The Turtles. Released in spring of 1967, the song knocked The Beatles' "Penny Lane" out of the #1 slot for three weeks on the Billboard Hot 100. It was the group's only number one single.